Emma Haruka Iwao Sets Guinness World Record For Most Accurate Value Of Pi Emma Haruka Iwao, who has been fascinated with the mathematical constant since childhood, set the Guinness World Record for most accurate value of pi. And it all traces back to her childhood curiosity about the mathematical constant — the ratio of a circle's circumference to its diameter. "I liked computers when I was a kid," she tells NPR's Here & Now. "And I learned some people use computers to calculate millions and billions of digits of pi. It seemed so fascinating to me." Pi was first estimated thousands of years ago, and by the mid-20th century, mathematicians had calculated about 1,000 digits of the number, using a gear-driven calculator. But the birth of the digital computer in the 20th century supercharged efforts to estimate pi more precisely. 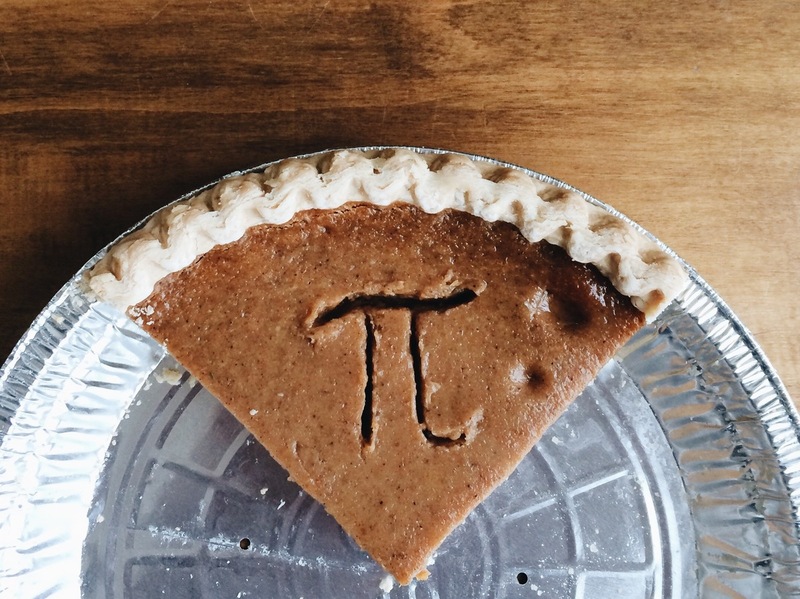 By 2009, Daisuke Takahashi at the University of Tsukuba was calculating about 2.6 trillion digits of pi with a supercomputer. Iwao knew about Takahashi when she was a kid, she says, because he held the world record at the time, along with Japanese mathematician Yasumasa Kanada. Iwao was inspired by their work, and she would go on to study with Takahashi at the university. When she later told him about her own attempt to calculate the digits of pi, "he shared his advice and some technical strategies," she said in a Google blog post. But when Iwao broke the record herself, she didn't use a supercomputer. Instead, she used y-cruncher, an application that anyone can download, running on 25 Google Cloud virtual machines. Even with Google's infrastructure on her side, determining trillions of digits was no simple task. The calculation took about four months and about 170 terabytes of data to complete, according to Google, or "roughly equivalent to the amount of data in the entire Library of Congress print collections." Is her result useful? Not in a practical sense, Iwao admits. "For engineering and science applications," she says, "You probably won't need more than 100 digits." NASA, for example, only needs to use pi rounded to the 15th decimal to send a spacecraft to the moon. But, she says, it'll come in handy for anyone studying the features of pi to better understand the number through statistical analysis. And for her and her colleagues at her Tokyo office, she adds, it was worth celebrating with "an actual pie." Google is a financial sponsor of NPR.